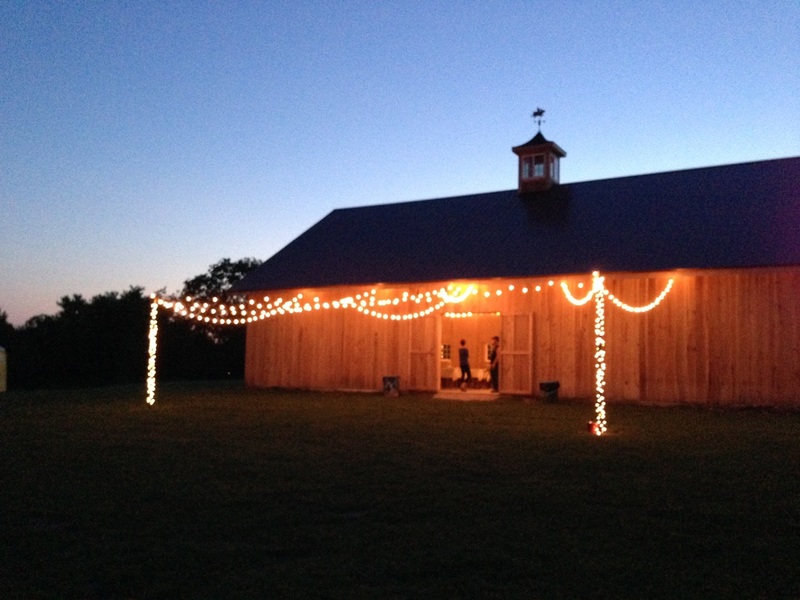 Looking for a memorable location for your barn wedding, party, or event? Libby's Pumpkin Patch's new barn and grounds is now available for weddings, receptions, barn dances, and other events. 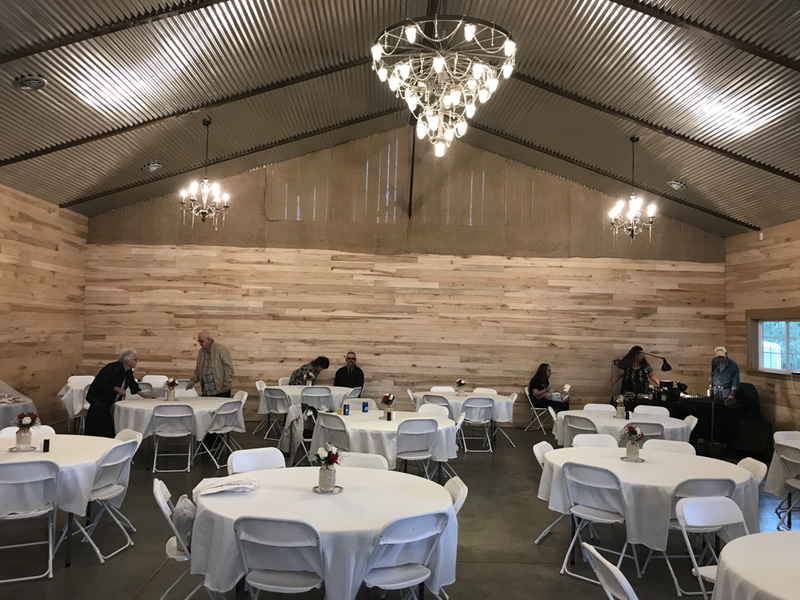 The rustic barn and surrounding areas can serve as a beautiful backdrop for your next event. 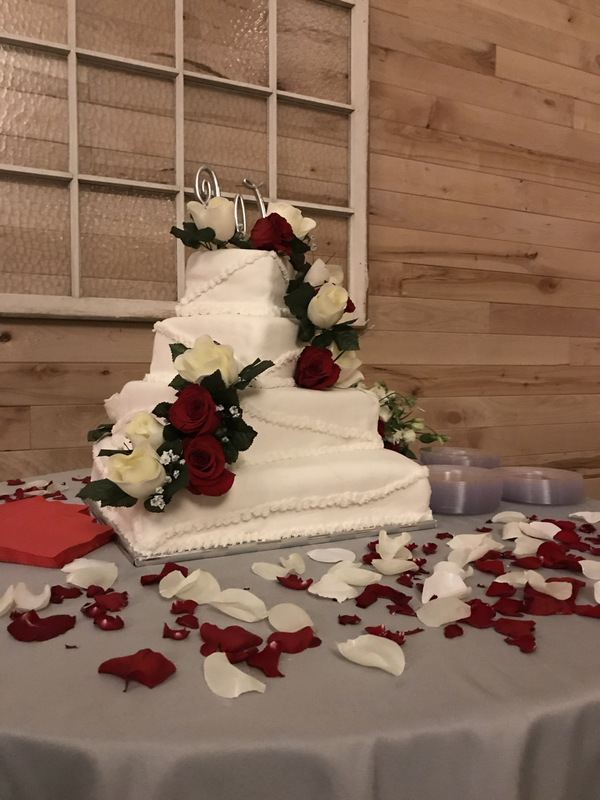 Customize the venue to suit your style! Rent additional outdoor tents to meet the needs of your party size. There is also a covered porch that adds ambiance to your event. Imagine the possibilities! Please contact us on facebook for rates and availability.